Great opportunity in the Downtown redevlopment for bar/restaurant location. 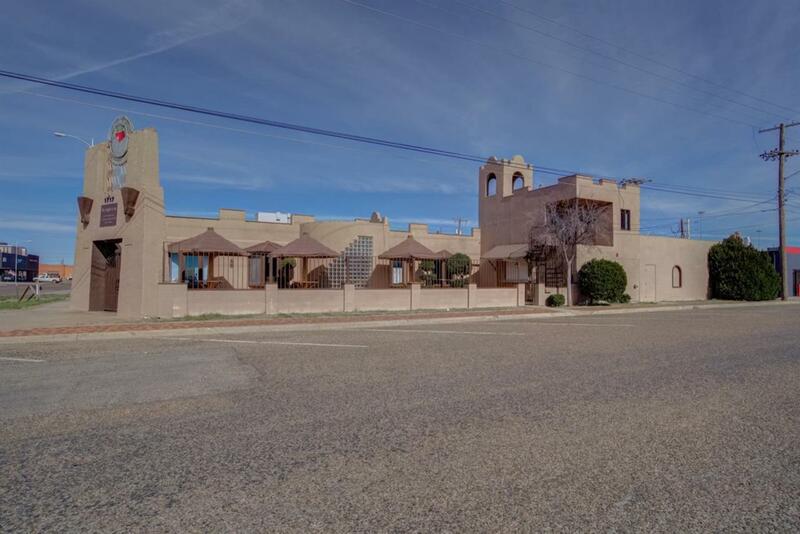 This property is furnished with 2 bars, patio and an outside pass through service bar making it ideal for the Depot District entertainment area. In addition, you'll find a 1/1 apartment upstairs making the possiblities endless for this property including bar, restaurant, and Air B&B. Call for your private tour today. Listing provided courtesy of Daniel Stanton of Keller Williams Realty. Listing information © 2019 Lubbock Association of REALTORS® MLS.